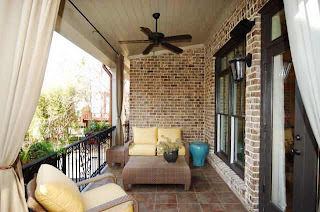 Buckhead New Townhomes With Elevators and More! 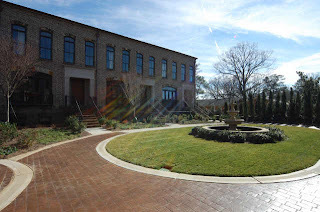 Brownstone At Honour is a Luxury Gated 14 exclusive Townhome Community in Buckhead. Kitchens include Stainless Steel Vicking Appliances, granite counter tops and butlers pantry. Stunning Master suite with Juliette Balcony, Master Bedroom Sitting Area. All Townhomes are 3 bedroom / 3 full baths and 1 half bath and are priced from 875,000 to over 1 million.